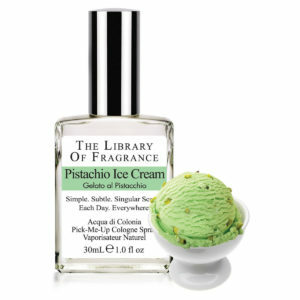 “Do I dare to eat a peach?” — T. S. Eliot, The Love Song of J. Alfred Prufrock Sure, let it drip all over. That’s the great pleasure of juicy ripeness. 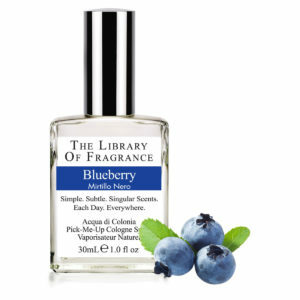 And the scent: heavenly! 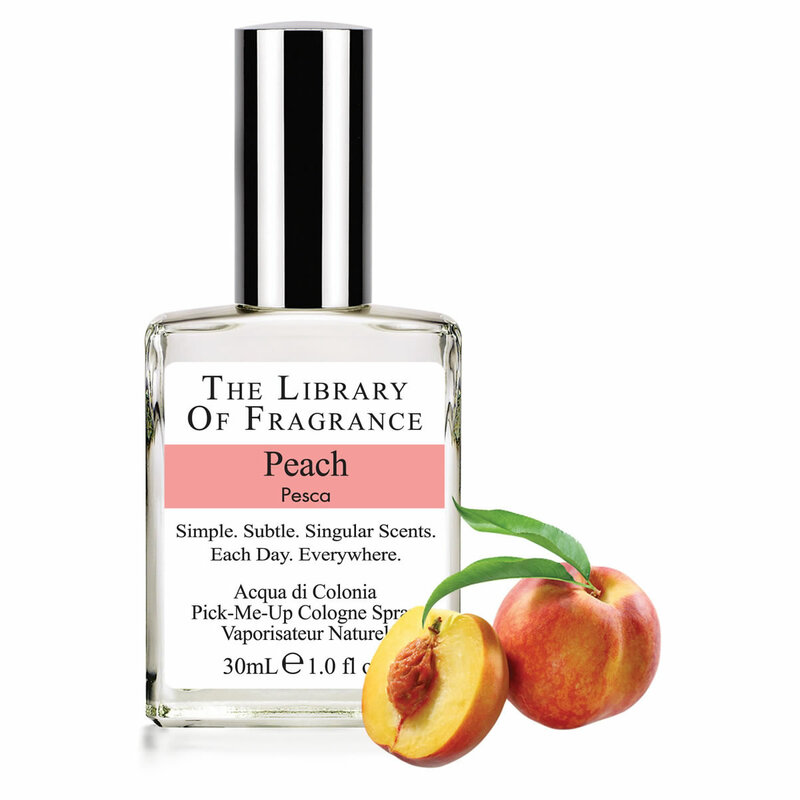 And perfectly captured, juicy and fresh, but still light an invigorating, in The Library of Fragrance Peach. The Peach is mentioned in the books of Confucius, fifth century before the Christian era, and the antiquity of the knowledge of the fruit in China is further proved by representations of it in sculpture and on porcelain. 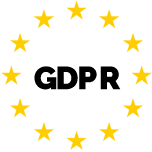 It is said to have been first cultivated in England in the first half of the sixteenth century. Gerard describes several varieties as growing in his garden, and speaks of a ‘double-flowered peach,’ as a rarity, in his garden. In Italy there is still a popular belief that if fresh Peach leaves are applied to warts and then buried, the warts will fall off by the time the buried leaves have decayed. A syrup and infusion of Peach flowers was formerly a preparation recognized by apothecaries, and praised as a mildly acting efficient purgative. The syrup was considered good for children and those in weak health, and to be good against jaundice.